Noah has taken the momentum of the Varial Project and added his own twist to create a new shape! Introducing the all new Hyperlite Varial Riot Wakesurfer, built using the most advanced materials and construction processes available. This new series features a wider tail profile for added speed and drive. With the fastest rocker line in the collection, the Riot is designed for big airs and a responsive ride. All Varial shapes are handmade in Ventura, California, using aerospace grade materials and processes, yielding the finest wakesurfers available. 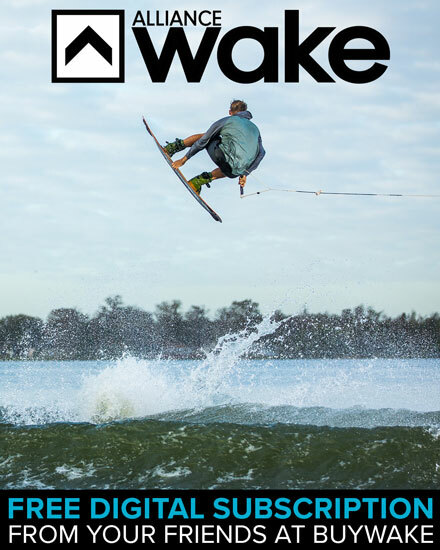 Watch and listen to Noah describe his new wakesurfer. 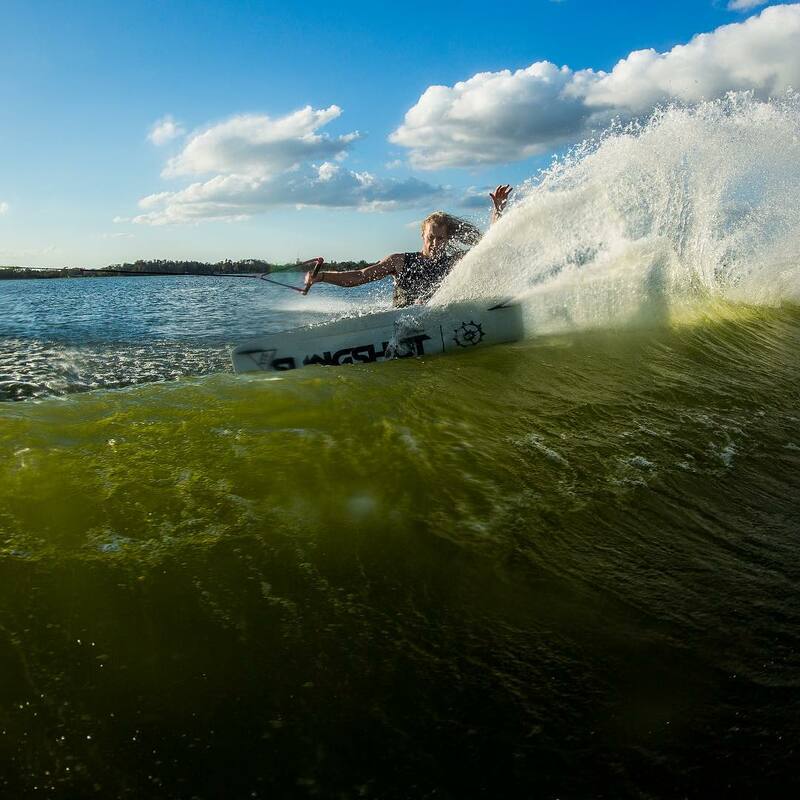 Parker Borneman is one of the many talents behind Varial Surf Technology, and with the new Hyperlite x Varial wakesurf boards that hit the market recently we wanted to pick his brain with a few questions. 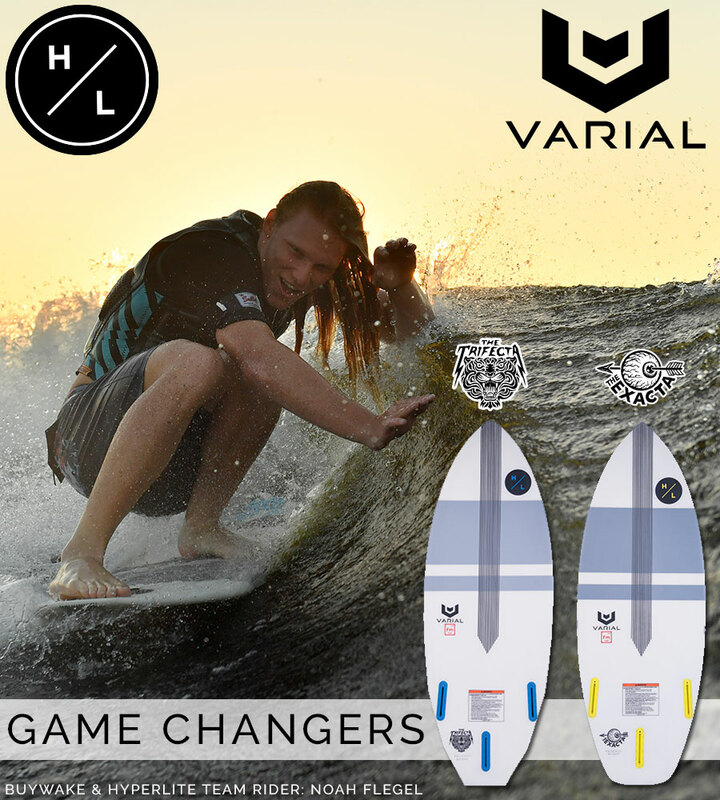 BW: How did the Hyperlite x Varial partnership come about? 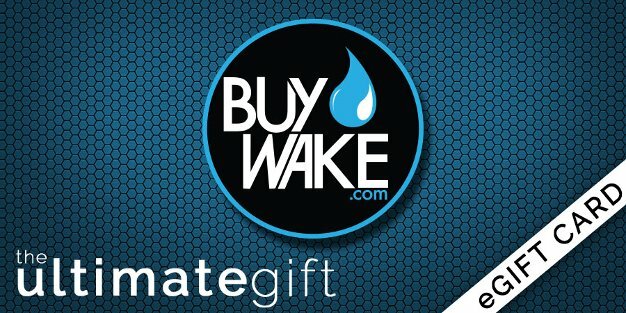 Did Hyperlite approach you with the idea, or did Varial already have the desire to cross over into the wakesurfing scene and Hyperlite was the brand you saw the most opportunity with? Noah Flegel is on a new level. 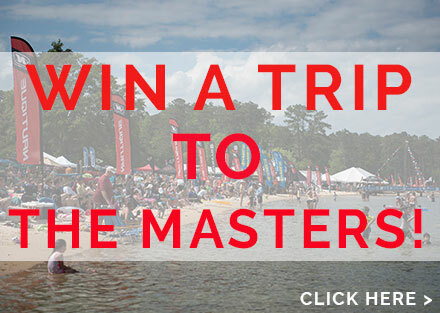 Wakesurfing with straps. Noah has been blowing up social media for weeks posting short clips of him wakesurfing a custom made Hi-Fi with straps. He has managed to land backflip 360’s and 720’s and he has more tricks on the way trust us. This Saturday the PWT visits Utah and lets just say we’re already 99.9% positive this dude will be topping the podium. Take a peak at this latest video mash up. Unreal! Last updated by Rhett at May 9, 2018 .